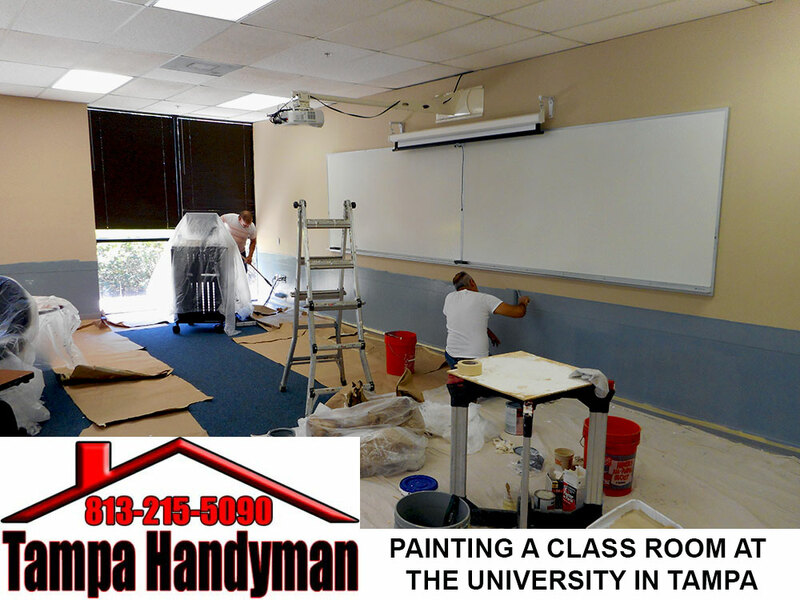 Bobby’s Handyman Service painting a classroom in the university in Tampa. Copyright © Robert Merced . All Rights Reserved.